The 7-inch vinyl 45 – that icon of pop music’s past – made its debut 70 years ago on March 31st, 1949. And I’ll celebrate with an hour of songs about records, including some of the very first releases on 45s. Plus: 3 of this year’s new inductees to the Rock’n’Roll Hall of Fame; birthday spotlights on Roch Voisine and Jann Arden, and another of the ‘greatest groups of our time’ – remembering The Drifters. 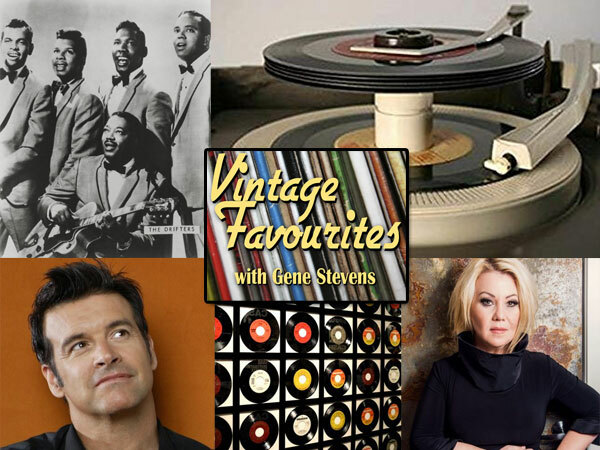 I’m Gene Stevens; join me for Vintage Favourites this Sunday at 2, from Zoomer Radio.